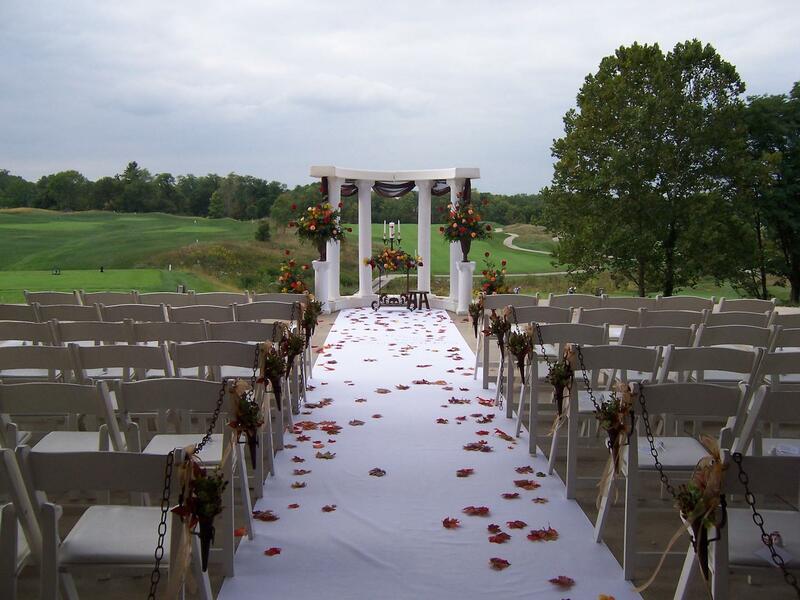 Rent The Oasis Golf Club | Corporate Events | Wedding Locations, Event Spaces and Party Venues. At the Oasis, soaring windows and open-air patios look out over lush, rolling green spaces and sparkling fountains. Tasteful ballrooms create a magnificent backdrop for our impeccable service and exquisite cuisine. We offer spectacular spaces for your rehearsal dinner, ceremony and reception. Choose a dramatic, sweeping ballroom, more intimate spaces with spectacular golf course views or an exclusive boardroom setting. Or use any combination for an event that's customized to fit your every need.